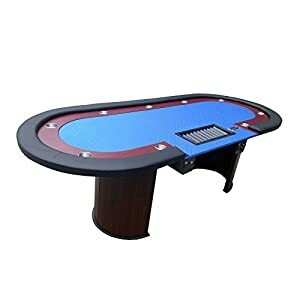 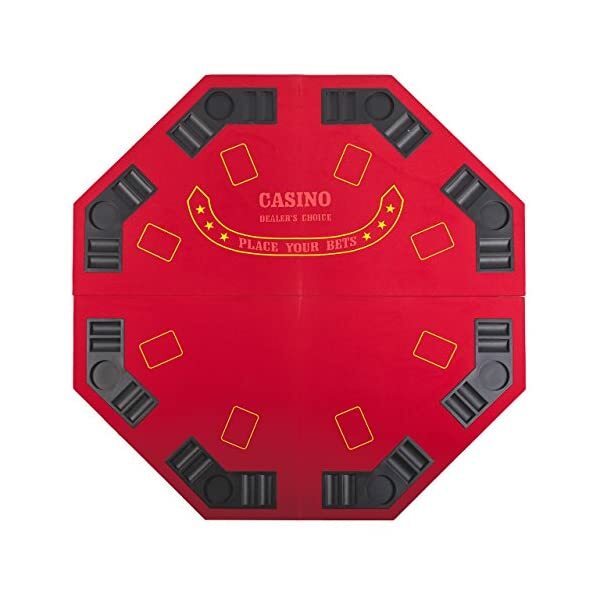 This 4-fold octagon table top features a casino style Poker/Blackjack playing surface. 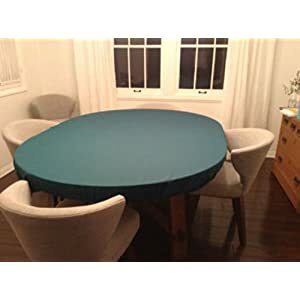 This table top measures 48 x 48 inches and folds into a 2 feet by 2 feet dimension for easy storage and travel. 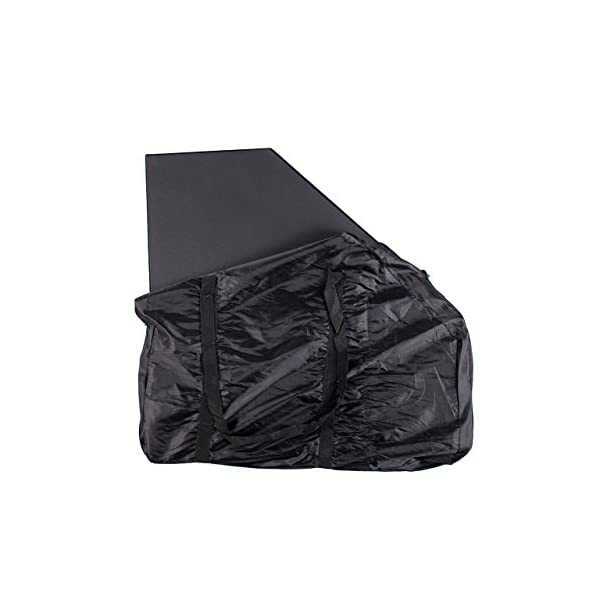 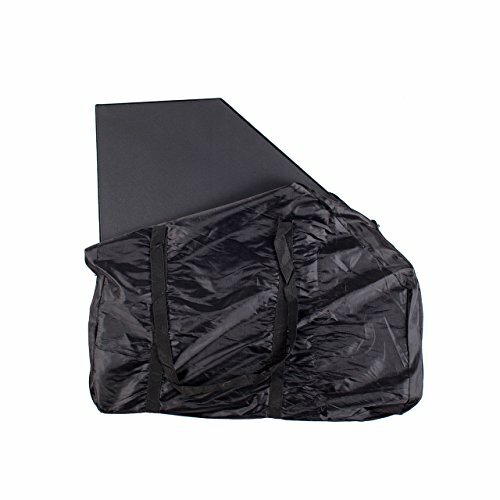 It also comes with a heavy-duty nylon carry-on bag with a double strap handle. 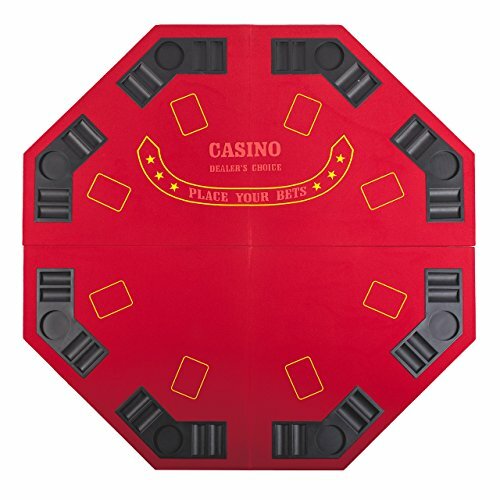 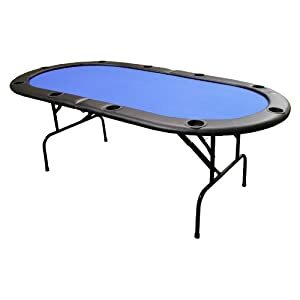 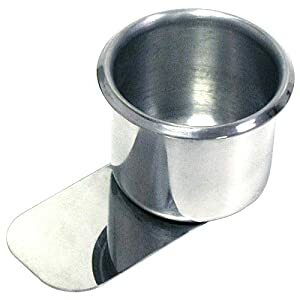 Table Top Fold into 4 sections, Come with chips and cup holder, 1 for each position.